90?s 14?x5? Ludwig Aluminum Rocker/Acrolite 10-lug snare drum-PROTOTYPE! Vintage--Beauty- WFL- DRUM Co.--Ludwig-- Special 7X14 Blue-TAN Snare Drum! Rhythm Band Hand Drums 12 in. 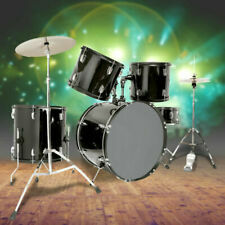 BRAND NEW 5-PC ACRYLIC ACOUSTIC DRUM SHELL SET IN 7 COLORS AVAILABLE. Steve Gadd Anniversary Drum Kit - Complete - Brand New in the boxes!